And here you are guys! My fresh, new and DARKER color thanks to the new Vidal Sassoon Salonist Permanent At-Home Colour. And guess what?! I did it all myself. I haven't colored my own hair in years, especially since it always ended up with me having too much of that brassy undertone that I hate so much. I recently just got some highlights added at a salon, but I ended up not really digging them as much as I thought I would. I felt like my hair was too light and that the highlights were washing me out. My hair also felt very dry because of the lightening (I felt nearly blonde!!). Not only did I think it was time to give my hair a break from all the bleach, but I also thought it was about time that I took things into my own hands and give a shot at coloring my hair myself! 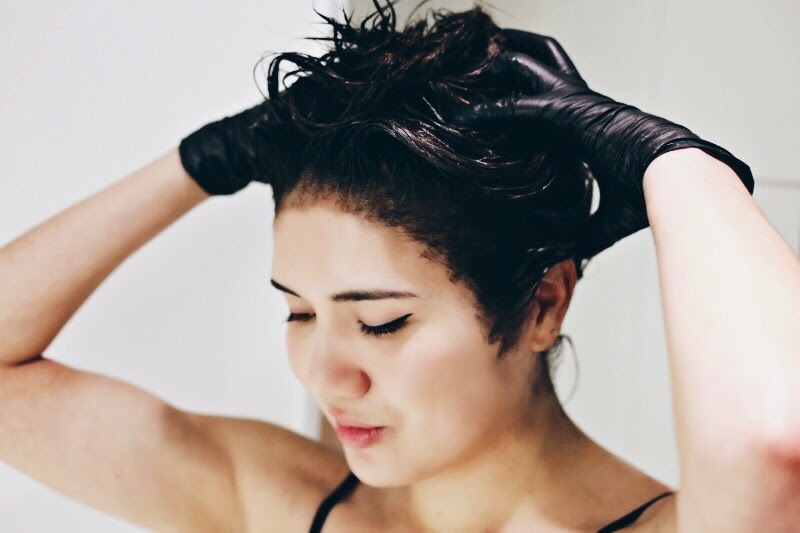 Because I haven't done it in so long, the idea of doing it myself was a bit scary at first, but after reading about Vidal Sassoon Salonist's impeccable two-step process and rave reviews on Amazon.com, it seemed like it couldn't be that hard at all! I went for the 5/1 Medium Cool Brown color. And I was incredibly happy with the results I got. 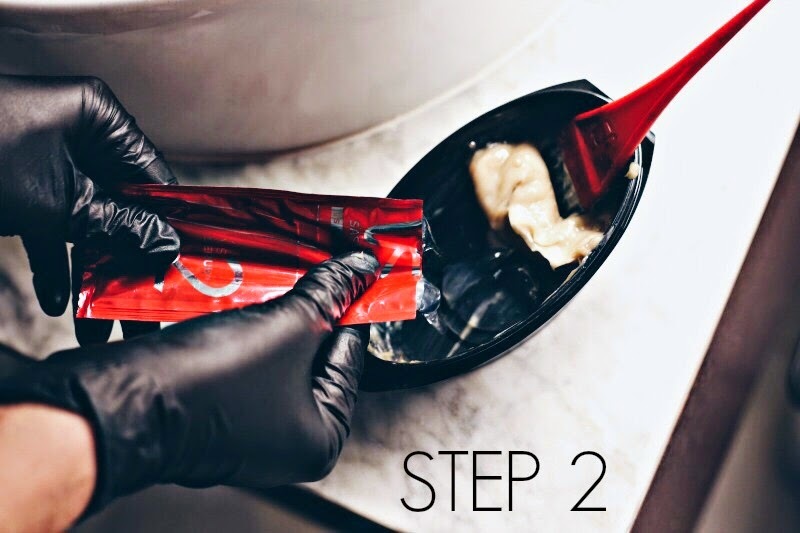 The two-step process is quite the game changer, with a treatment for the roots first and then lengths second. 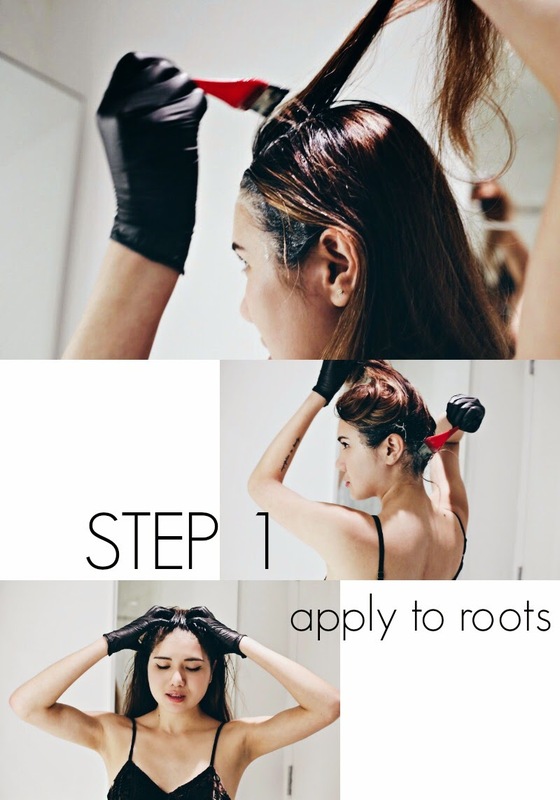 Because our roots absorb color differently than the lengths of our hair (our roots are new hair growth and less porous, and therefore need more dye whereas your lengths have been colored before and don't need as much dye), this two-step process is quite critical! The at-home kit also includes a brush and bowl that aids in achieving professional results for your hair color. I felt like such a pro with just my first stroke of color on my roots. No joke! 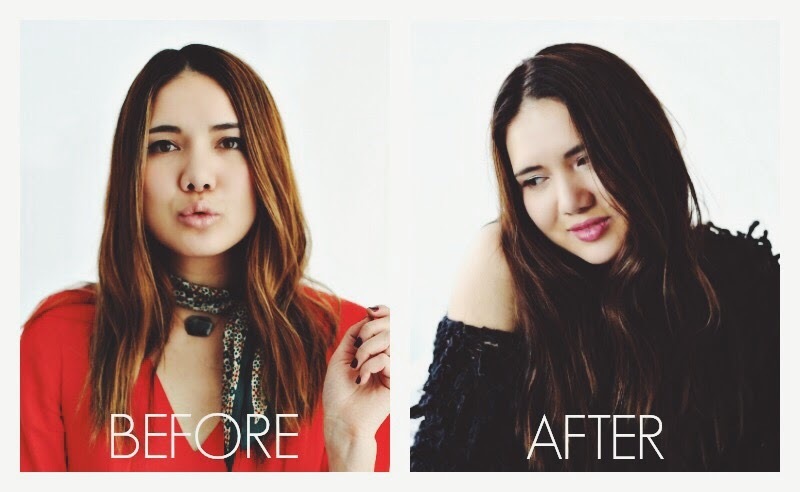 I started by using 2/3 of the color cream developer for roots, which I applied by separating my hair into a bunch of equal parts and applying the mixture to each part one by one. 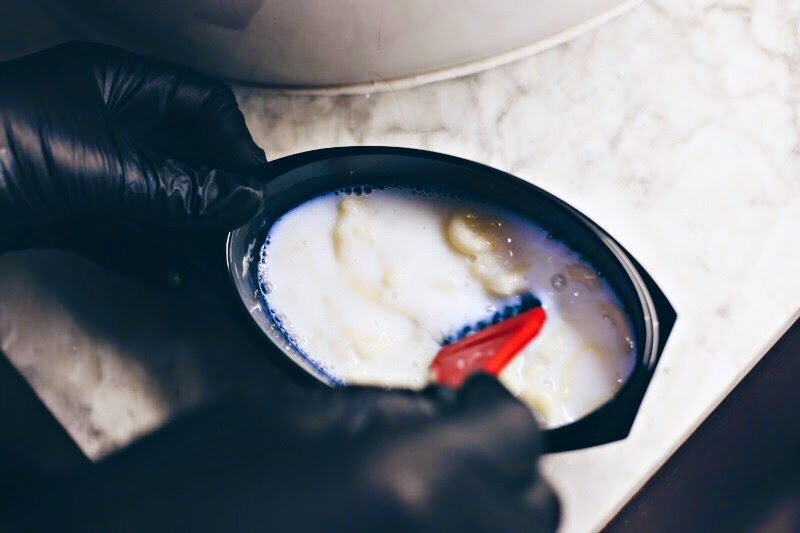 Afterwards, I took the remaining mixture in the bowl and added a breakthrough serum that transformed the rest of the color cream into a glaze that I spread throughout the rest of my length. Simple as 1 and 2! After a little massage to make sure the dye spread through my entire roots and lengths (just 20 minutes to be exact! ), I was ready to rinse and unveil my new color. The end result was so natural and multi-dimensional, it was as if I just left the salon. And the process was just so quick and convenient, there really is no reason for me to go back to the salon. I am actually quite looking forward to going maybe another shade darker the next go! 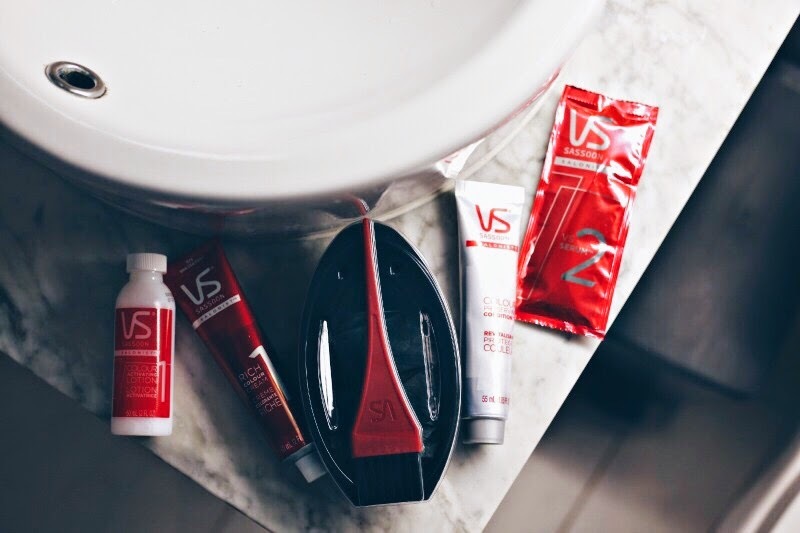 Ready to give Vidal Sassoon Salonist a go of your own? 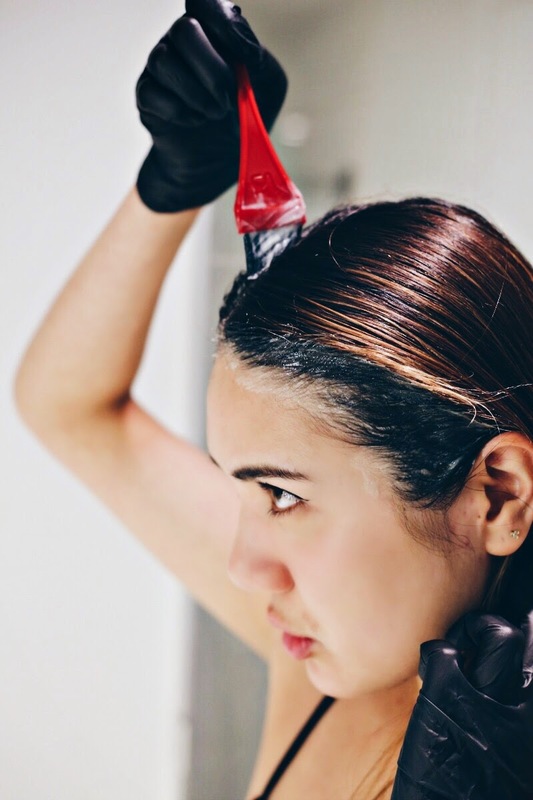 ENTER TO WIN a coupon for a free color kit of your own by telling me why you want to color your hair in the comment section of this blog post. You can also do the same on today's Instagram post that announces this blog post. Love your new color! I need this! Need changes! And hair is so good option! With this pack made changes that i need! I would be so afraid of messing up and getting it all over my face! The dark color suits you so well!!! I wish I could someday try out a fun color like red for myself! OMG! I need to try this! 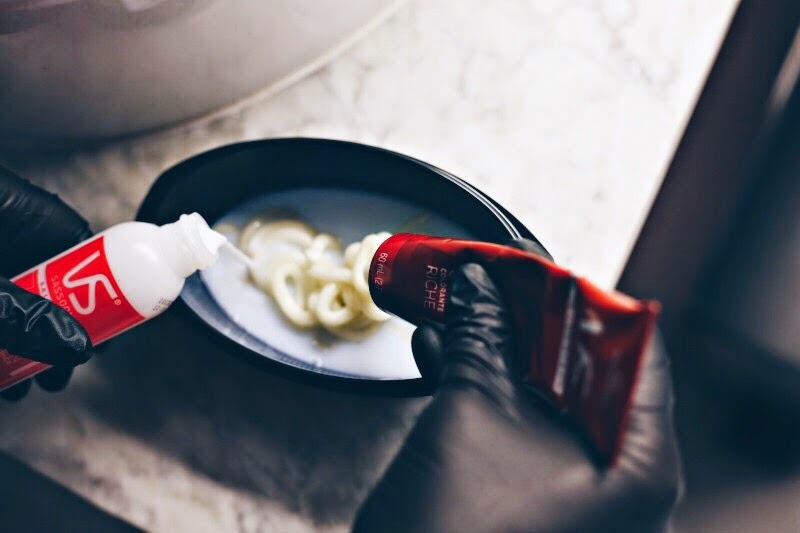 I've always been quite scared, as well, to do at-home dye. But this gives me some courage. You look great! That color looks fab on you! Gotta try this out! So good and so effortless to color own hair at home, jeez gonna go try using it and posting it like you. By the way you are so gorgeous. Nice color. very fit on you. If you are looking for a good contextual advertising company, I recommend that you try ExoClick.